We are in the business of sharing experiences, creating memories and life-long friends through travel. It’s with this spirit we welcome you to an ideology towards responsible, fulfilling and heart-warming experiences that Asia can offer. 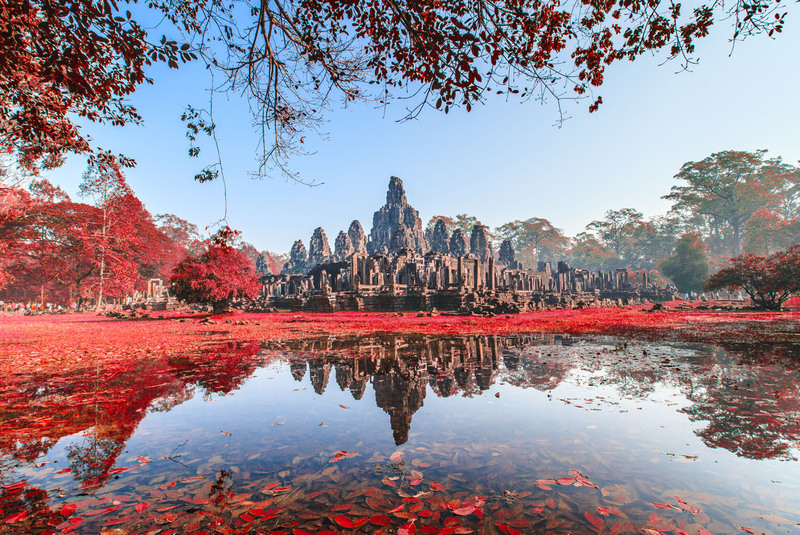 From the warm nature of Thailand, the enthusiasm of the Khmers, the industrious ability of the Vietnamese, the intellect of Myanmar to the tranquil nature of Laos. 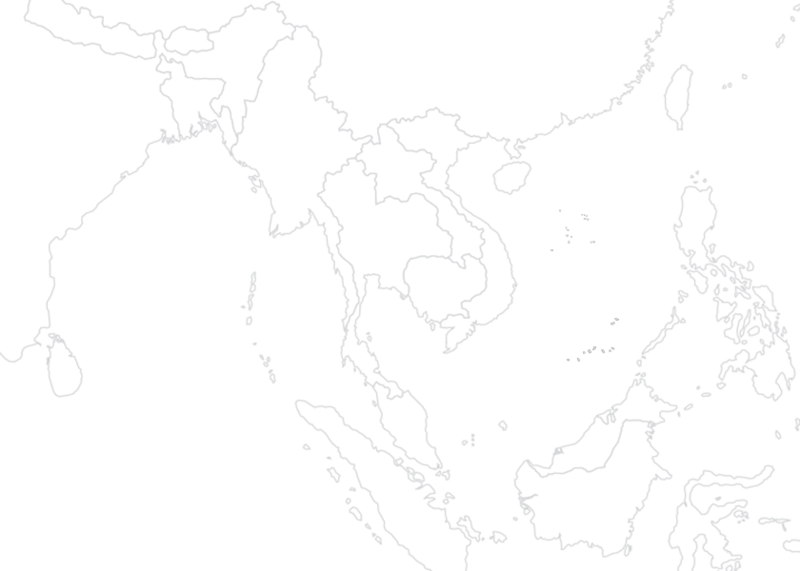 While each nation is divided by borders, we open those borders through travel and share cultures across ASIA DMC’s network of offices throughout Asia. Our team host a sustainable and service orientated mindset with the surpassing of guest satisfaction being our key motivator. Fulfilling regional customers’ holiday needs, the Thailand office opened in the summer of 2016. On 7 November 2016, HG Travel officially launches its new look and feel at the WTM in London. We continue to provide the exceptional service to which you have become already accustomed, under the new name of ASIA DMC. 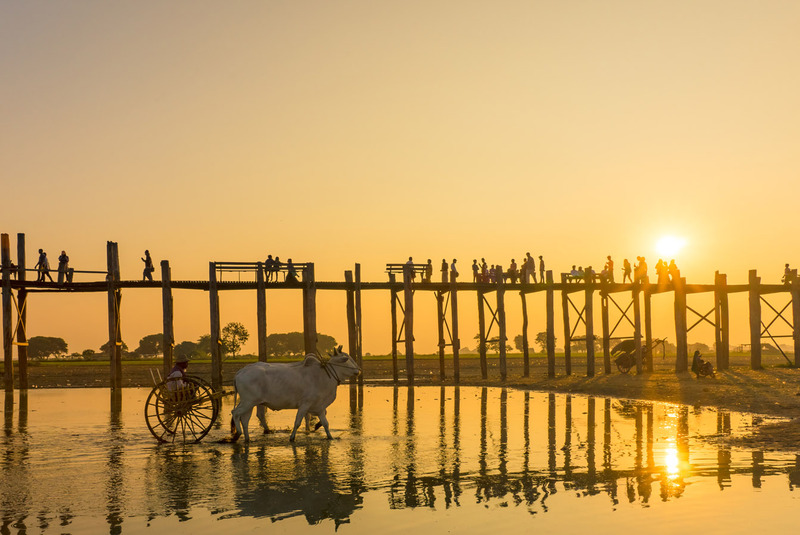 With an increasing demand from travellers all over the world as well as the opening up of the country, ASIA DMC founded the Myanmar office. 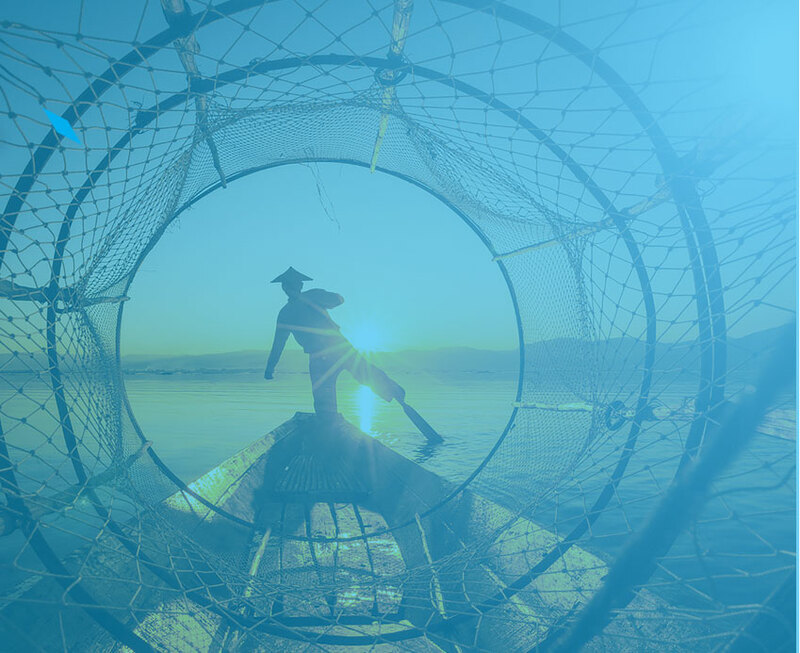 In addition, we opened an office in the coastal city of Nha Trang, Vietnam, which experiences 300 days of sunshine a year and is an exotic beachside destination popular with both local and international travellers. ASIA DMC customers wanted to see more of Asia, especially the wonders of Laos. Our Laos offices were opened in Vientiane and Luang Prabang. As many of our expanding clientele were UK citizens, it led us to open a representation office in London. 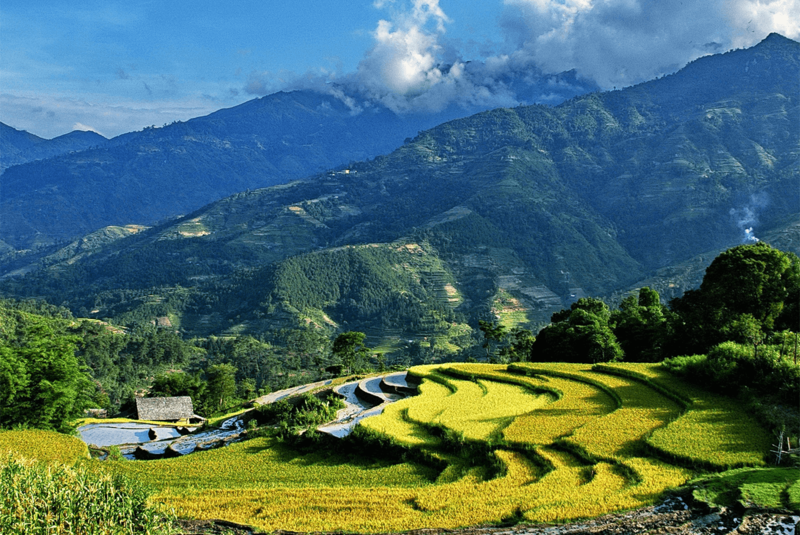 The beachside central coast town in Vietnam was gaining lots of international interest due to its tropical climate and multitude of available activities providing endless holiday options. It was time to open a representative office in Danang, Vietnam. Expanding internationally was a massive step to take. ASIA DMC was very confident in commencing this journey and a branch was opened in Cambodia. ASIA DMC’s consistent commitment to meeting and exceeding customers’ dreams gained a reputation and sizeable following. The opening of ASIA DMC Saigon became a reality. ASIA DMC (previously called HG Travel), with its revolutionary vision, commenced in Hanoi, as a small, single-service travel supplier. ASIA DMC offers you over 20 years of expertise and experience in creating detailed and carefully crafted programs for discerning travellers. Our teams in all of our offices are our greatest assets. They have an intimate knowledge of the destinations and can bring you an unforgettable itinerary. We also have our own in-house team-building service provider for corporate travellers who would like to entrust us with their MICE program. Each proposal is handcrafted to meet the personal preferences of individual clients. Innovation of products is a key factor and deeply rooted into our genes. We strive to always make our proposals fresh, informative and a little off –the- beaten tourist tracks. Sure, we will show you the highlights, but we may do it a little differently. Our country experts are always on the search for new hotels, suppliers and routings to make sure that not one itinerary looks the same. Combining different countries into one journey is one of our specialties. ASIA DMC has over 12 offices in 7 countries, which guarantees a very smooth experience both at the planning stages and while your guests are travelling with ASIA DMC. The wharves at Mandalay are hives of activity with boats large and small docking and departing for other river port destinations upstream and down. 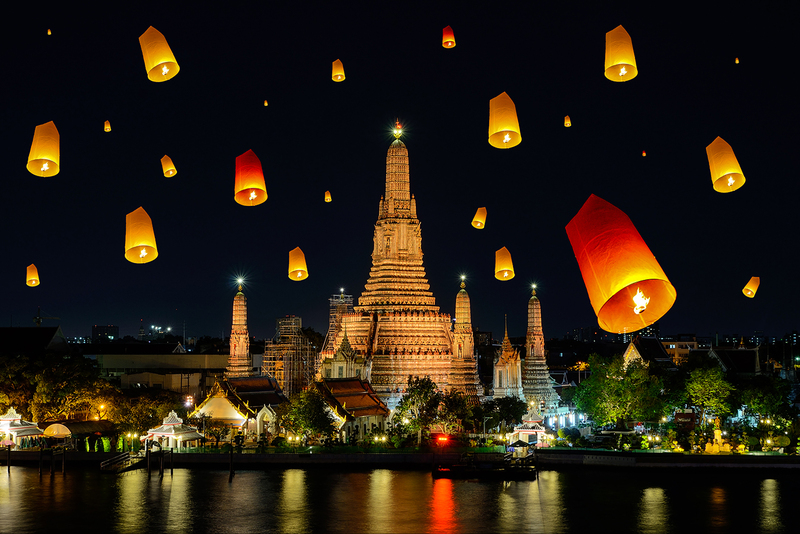 The night sky is glowing with hundreds of golden lanterns during the annual lantern festival in Thailand. 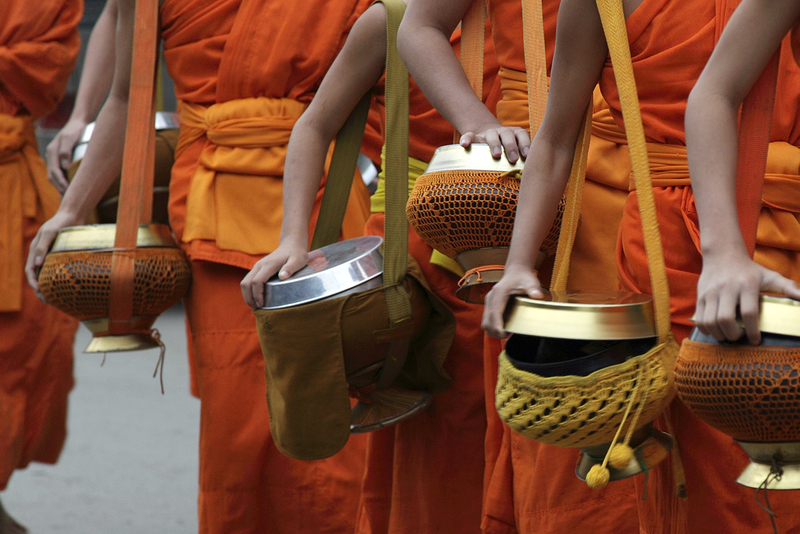 Buddhism is and has been a strong influence in the Lao culture and you will often see monks walking in their brightly colored robes. With a clear focus on our business clients (and their success), we constantly aim to inspire through our vigour for innovating great experiences. This is an open invitation to explore the unlimited potential of selling ASIA with over 140 local experts via 8 operational offices in Asia. Our multi-national team proudly speak up to 13 languages and can be available for your next enquiry.